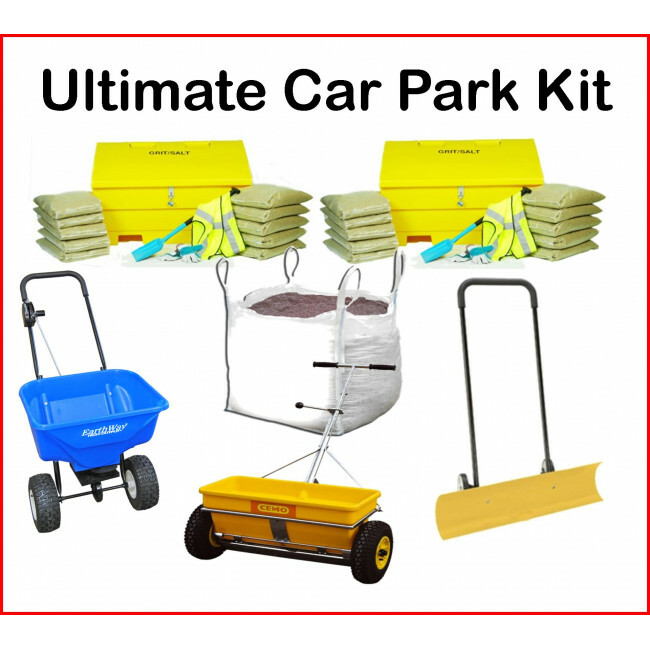 Our Ultimate Car Park kit includes everything you will need to keep a large area snow and ice free during the winter months. 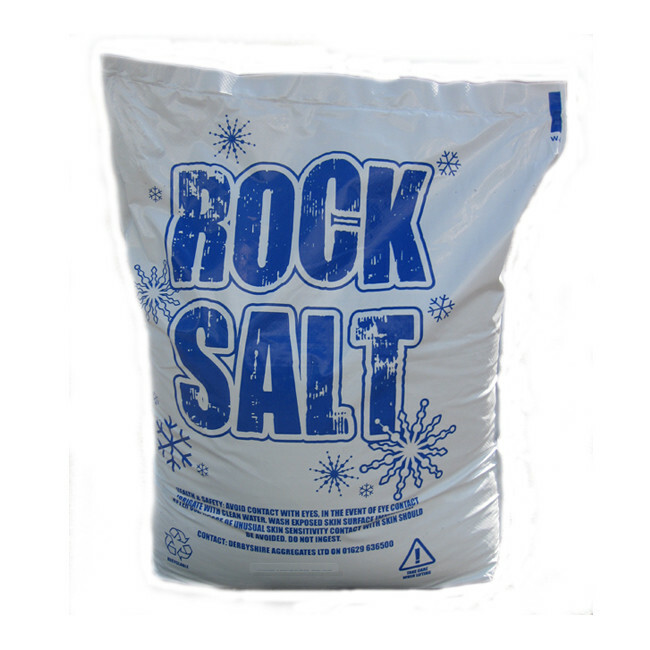 Include in the kit are 2x 12 cu ft lockable grit bins, 2x heavy duty snow shovels, 2 pairs of heavy duty work gloves, 2 high visibility vests, 1x Earthway 2040 PI broadcast spreader, 1x Cemo KS 35E drop spreader, 1x Polar tuff plow, 1x 1 tonne bag of salt and 20 x 20kg bags of rock salt. 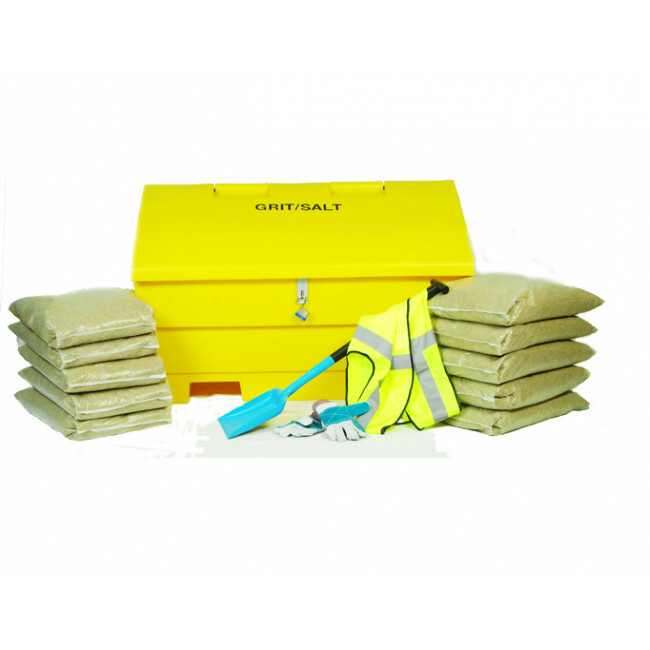 Our Lockable Grit Bins are fitted with a hasp and staple and supplied with a heavy duty padlock, helping ensure your stock of Grit Salt is kept safe and secure. 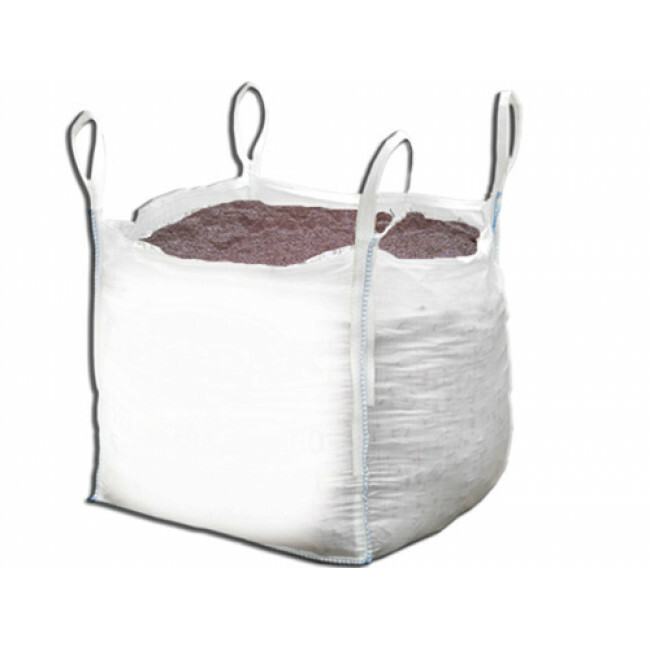 Our full range of Grit Salt Bins are designed with an angled lid to minimise the amount of snow and ice settling on the top of the bin, ensuring ease of use in winter weather. Also built into the design are channels for lifting either with a pallet truck or a forklift which ensures the bins can still be easily positioned, even when fully stocked with grit salt. 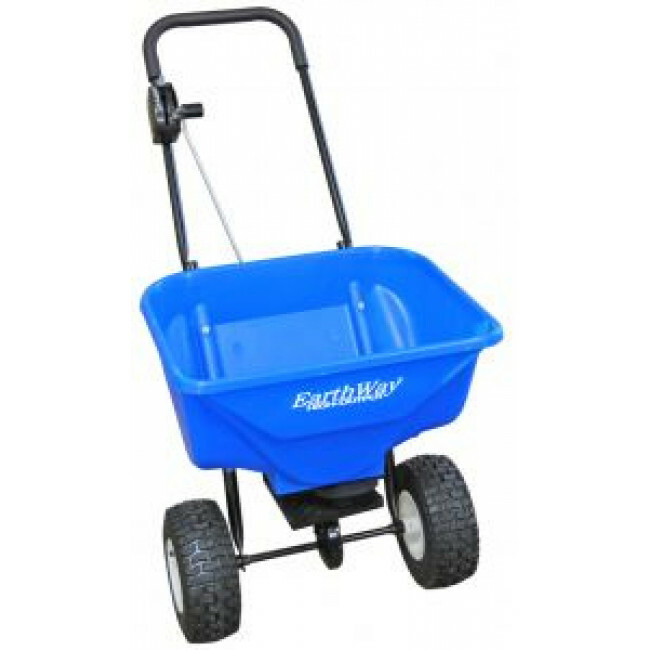 The KS 35-E is a professional grade drop salt spreader that has been designed for the purpose of spreading rock salt. 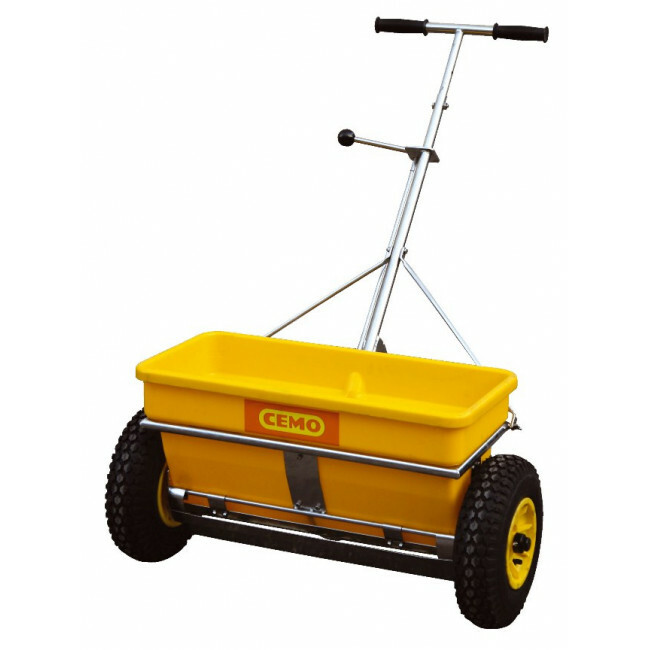 Manufactured to the highest standard, these salt spreaders are highly robust and are designed to resist salt corrosion ensuring a long working life. 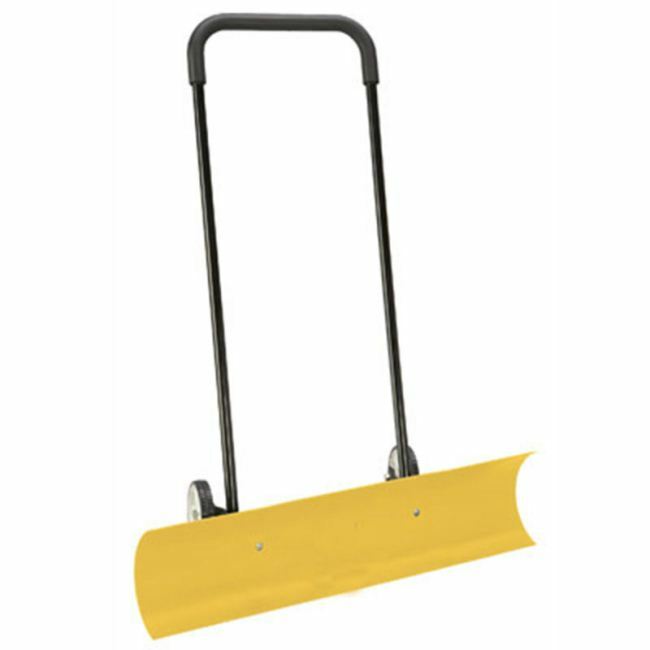 The Polar Tuff 38" snow plough is ideal for removing light, fluffy snow from your driveway or path, taking half the time and effort that a regular shovel would need. Please note due to large quantity of products in this kit, they may be delivered by different couriers.